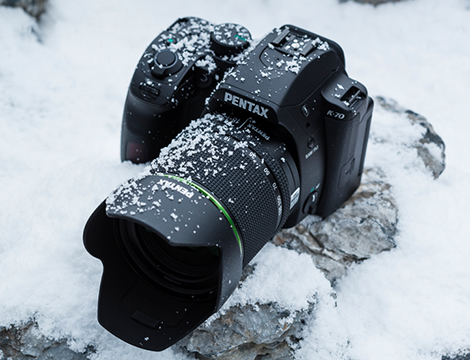 The PENTAX K-70 has a compact body for easy carry-along to any outdoor shooting. 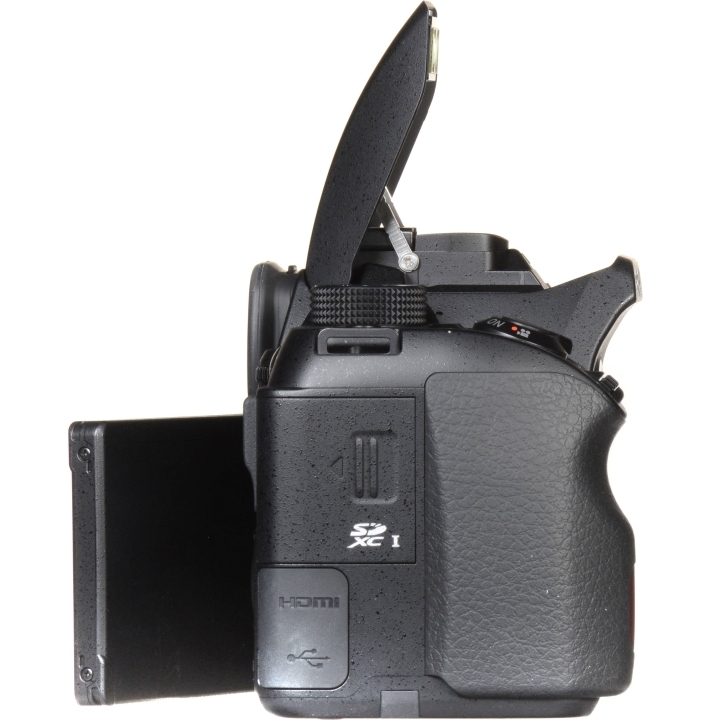 Its outstanding weather-resistant performance and enormous imaging power, combining true-to-life image description and high-sensitivity shooting, make it extremely reliable, even in most demanding shooting conditions. 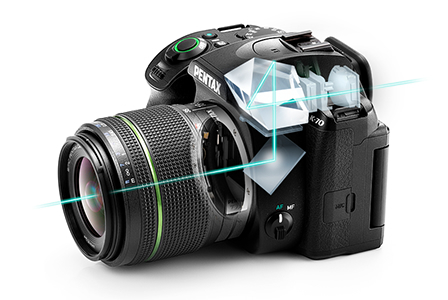 The PENTAX K-70 incorporates 100 sealing parts throughout its body, including the LCD monitor, to prevent the intrusion of water and dust into the interior. By pairing it with a PENTAX AW- or WR-series lens, you have a highly dependable imaging system with superb environment-resistant performance. Shot entirely on the Pentax K70 in HD at 50 FPS in 720p. All handheld with minimal processing and minor color correction in post. This video is proof that you can achieve gorgeous video at this amazing price point. 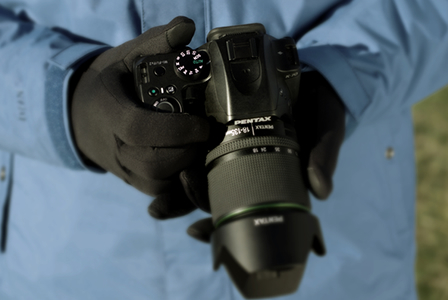 Featuring a dustproof, weather-resistant body and a vari-angle LCD monitor, the PENTAX K-70 has also been designed to be compact and maneuverable. By pairing it with one of the compact, lightweight PENTAX-DA-series lenses, you can enjoy outdoor photography more easily and intuitively than ever before. 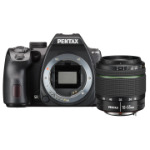 The PENTAX K-70’s AA-filter-free design eliminates the AA (anti-aliasing) filter, which has an adverse effect on the camera’s resolving power. 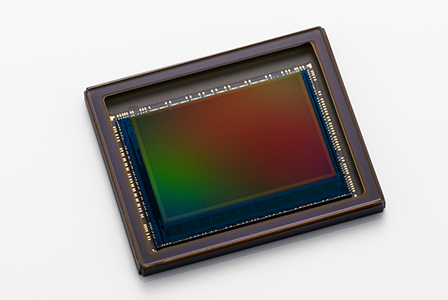 This design optimizes the resolving power of the approximately 24.24 effective megapixels provided by the high-resolution APS-C-size CMOS image sensor, while assuring high-speed readout of rich-gradation, 14-bit image data. The PENTAX K-70 features an AA (anti-aliasing) filter simulator, which effectively minimizes the moiré patterns often generated on subjects with fine, repetitive patterns, and the false colors commonly generated at the edges of high-contrast images. With the help of the SR (Shake Reduction) mechanism, this simulator applies microscopic vibrations to the image sensor unit at the sub-pixel level during image exposure to minimize these adverse effects. It lets you choose the desired visual effect based on your creative intentions —between the filtering effect of the AA simulator and the higher resolving power of an AA-filter-free design. 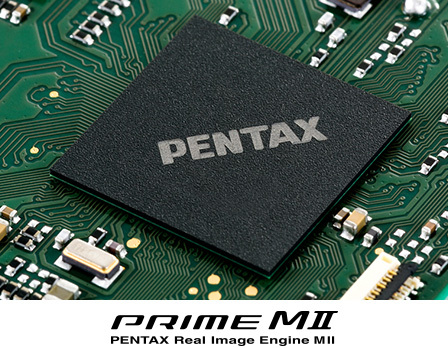 Thanks to the combination of the PRIME MII imaging engine and a newly developed accelerator unit that effectively suppresses noise, the PENTAX K-70 assures true-to-life rendition of gradation and texture at all sensitivity levels. 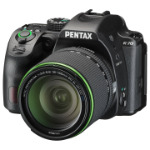 The PENTAX K-70 features the PENTAX-original, in-body SR (Shake Reduction) mechanism with a compensation effect of 4.5 shutter steps. It works effectively with all PENTAX interchangeable lenses — from ultra-wide-angle to super-telephoto models — and minimizes camera shake in camera-shake-prone conditions, such as when shooting low-light scenes using natural light only or when using a telephoto lens. 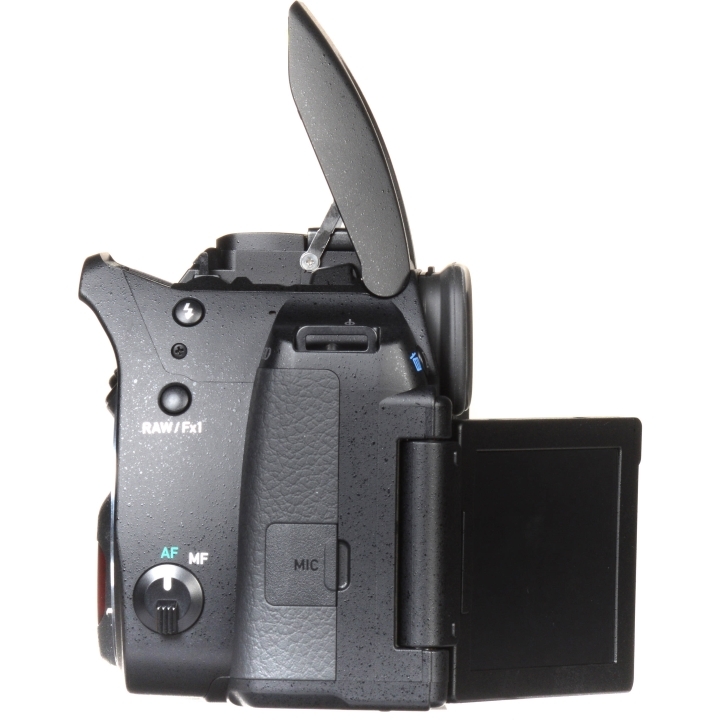 It also comes in handy with panning shots, since it automatically detects the direction of the camera’s movement with a gyro sensor, and efficiently controls the SR unit to produce the best possible image. Just by keeping the SR mode turned on, you can effortlessly minimize camera shake with both normal images and panning shots. With an approximately 100% field of view and nearly 0.95-times magnification, the PENTAX K-70’s viewfinder provides a large, sharp view of the subject, allowing you to capture it exactly the way you want. With very little aberration even at the corners of the image field, it assures excellent ease of viewing in many different photographic situations. 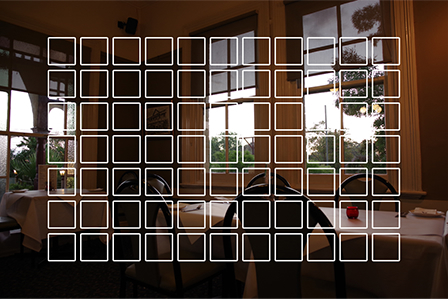 It also facilitates manual-focus operation, because it makes it easy to locate the in-focus point in the image field. 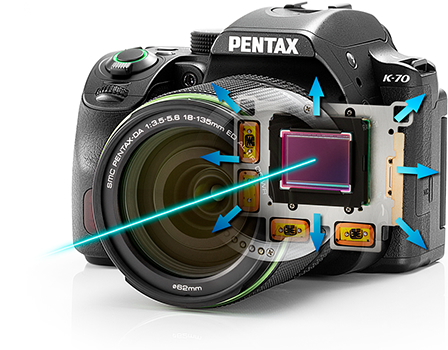 The PENTAX K-70’s 11-point AF system has nine cross-type sensors in the middle to allow for flexible image composition. The middle AF sensor accommodates an F2.8 light flux to assure pinpoint focus on the subject, even when using a large-aperture lens with a shallow depth of field. The Expanded Area Select function automatically refocuses on a moving subject after it moves away from the initial point, with the help of the neighboring points. 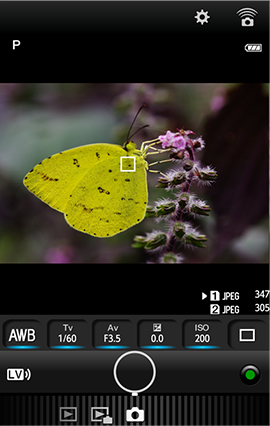 The PENTAX K-70’s metering system divides the image field into 77 segments for high-accuracy light measurement. Thanks to an improved light-metering algorithm, it assures more precise, sensitive exposure control even for high-contrast scenes. By taking advantage of the SR (Shake Reduction) mechanism, this innovative system captures four images of the same scene by shifting the image sensor by a single pixel for each image, then synthesizing them into a single composite image. It obtains all color data in each pixel to deliver super-high-resolution images with far more truthful colors and much finer details than those captured by normal shooting processes. 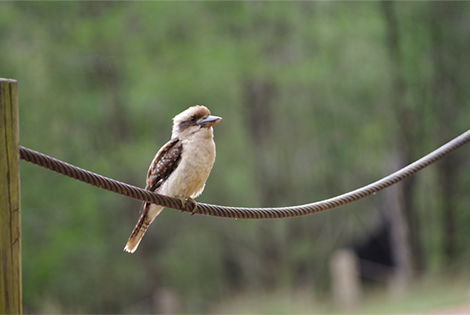 The difference in image resolution is evident, even without enlarging the image on the monitor or making a large-size print. When a Motion Correction function is activated, it automatically detects a moving object during continuous shooting and minimizes negative effects during the synthesizing process. The images captured by this system can be saved as RAW-format files. 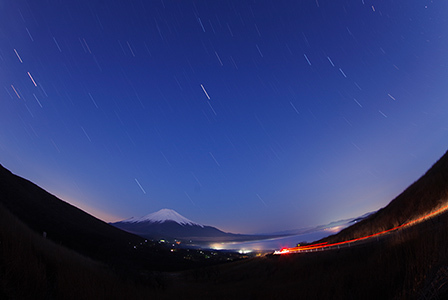 The bulb timer function comes in handy when photographing celestial bodies or fireworks. The PENTAX K-70 allows you to set an exposure time of 10 seconds to five minutes in 10-second steps, or five to 20 minutes with one-minute steps. 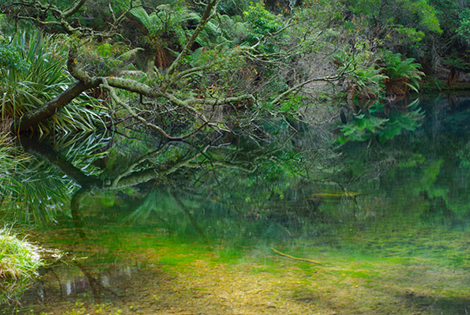 Newly developed noise-reduction technology provides super-high-sensitivity shooting at ISO 102400 (standard output sensitivity), capturing beautiful, lively images of nature without a hint of grain, even at higher sensitivity settings. 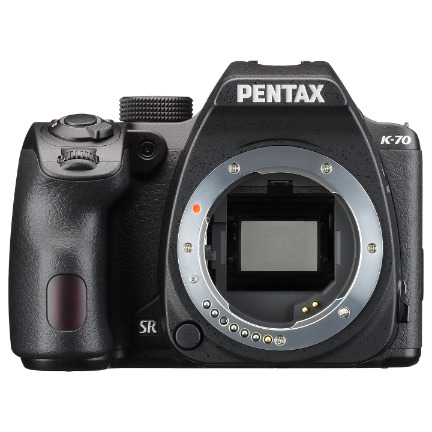 A combination of PENTAX-original SR (Shake Reduction) mechanisms with 4.5-shutter-step compensation and a high-resolution image sensor produces rich gradation and true-to-life texture. 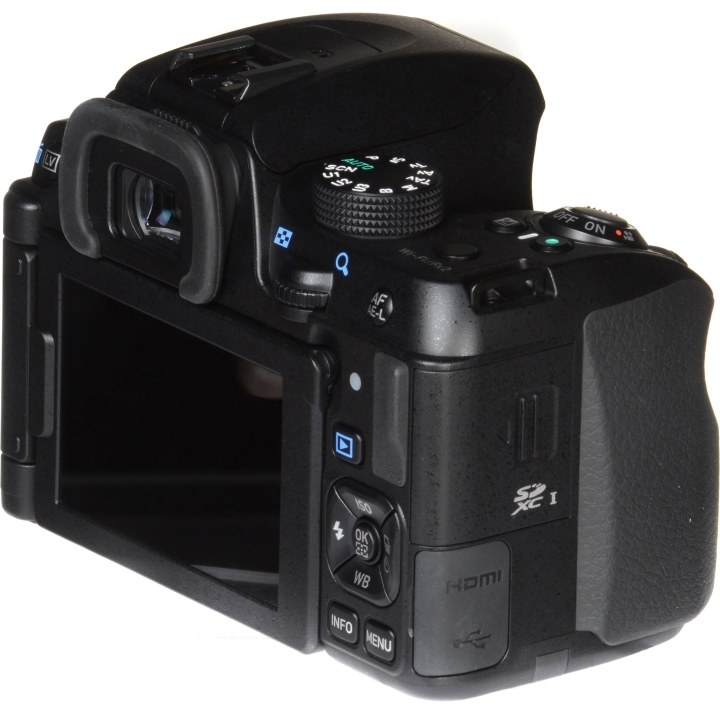 By incorporating a hybrid AF system — which harmonizes the advantages of a contrast-detection AF sensor and an image-plane phase-matching AF sensor — the PENTAX K-70 assures responsive, high-accuracy autofocus operation during Live View shooting using the LCD monitor. 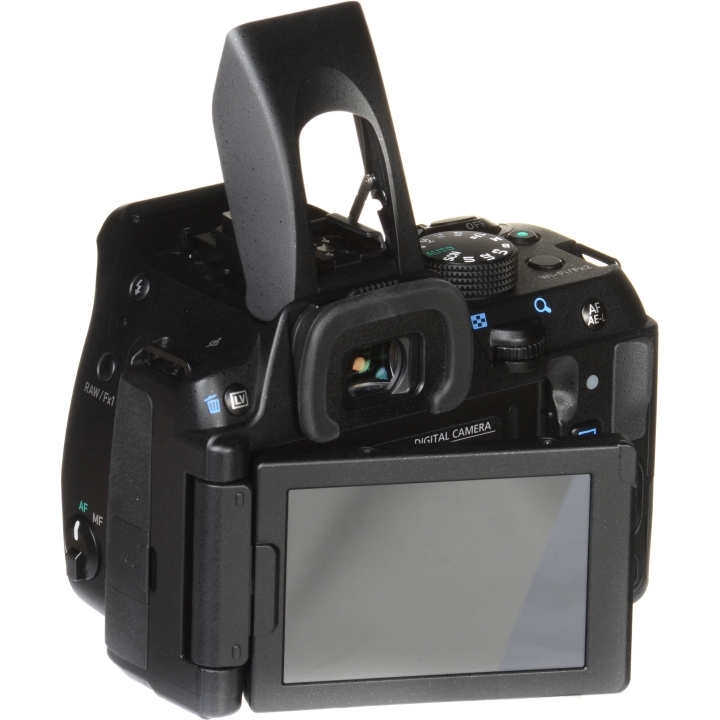 The optical viewfinder provides a large, clear image field with an approximately 100% field of view, allowing you to keep the subject in sight at all times. 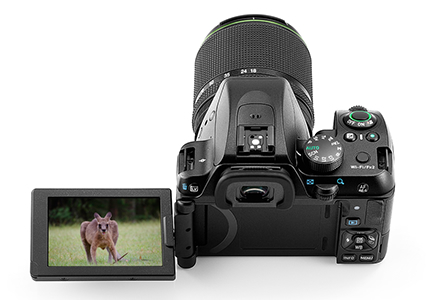 The PENTAX K-70’s vari-angle LCD monitor allows you to position it at any desired angle, making image composition easier in a variety of Live View outdoor shooting applications, such as high-angle shooting using stretched arms or low-angle shots taken from ground level. The PENTAX K-70 provides a set of wireless LAN (Wi-Fi) functions to support operations using mobile devices such as smartphones and tablet computers. 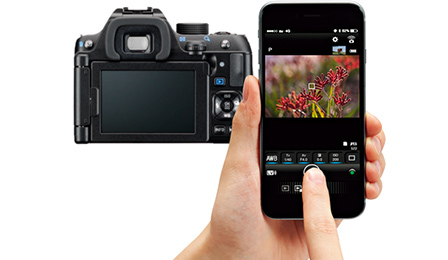 Since you can transfer captured images instantly to the mobile device, you can enjoy them away from the camera. By installing the dedicated Image Sync application in your mobile device, such as a smartphone or tablet computer, you can remotely control camera operations from a distance. 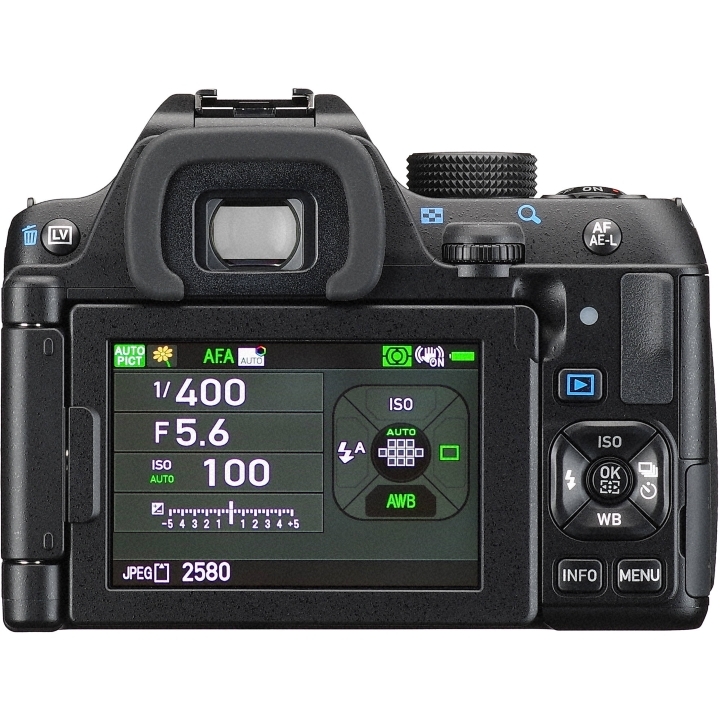 For instance, you can adjust camera settings including aperture, shutter speed and ISO sensitivity to the desired level, then release the shutter from your mobile device. You can even download captured images onto the mobile device, then upload your favorite images to social networking service websites. White Balance: Auto, Multi-auto WB, Daylight, Shade, Cloudy, Fluorescent Light (D: Daylight color, N: Daylight white, W: Cool White, L: Warm white), Tungsten light, CTE, Manual (up to 3 settings), Color Temperature Configuration (up to 3 settings), Copying the white balance setting of a capture image.